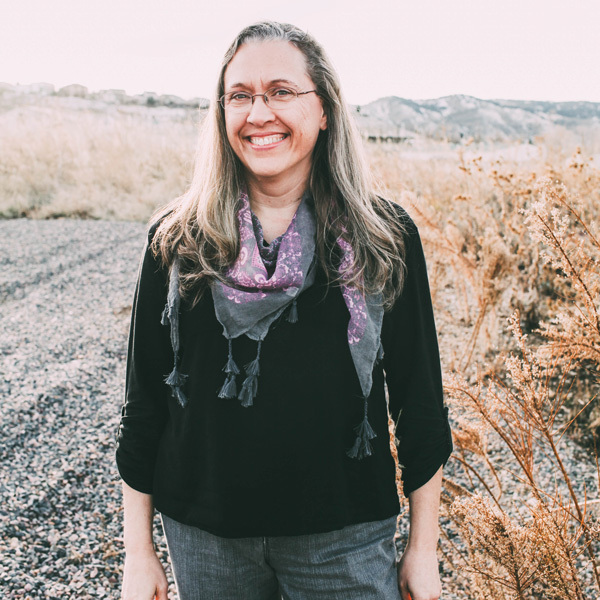 A Massachusetts native, Linda moved out to Colorado to get her degree in business from Colorado University at Boulder. She brings several years of office management experience to the team and through her role as Office Assistant acts as the glue that holds all of our departments together and keeps our office running smoothly. Linda is responsible for a myriad of different responsibilities including Human Resources, donation management, banking and general administration. Linda and her husband Dan have three beautiful daughters- Abigail, Sarah and Katelyn.